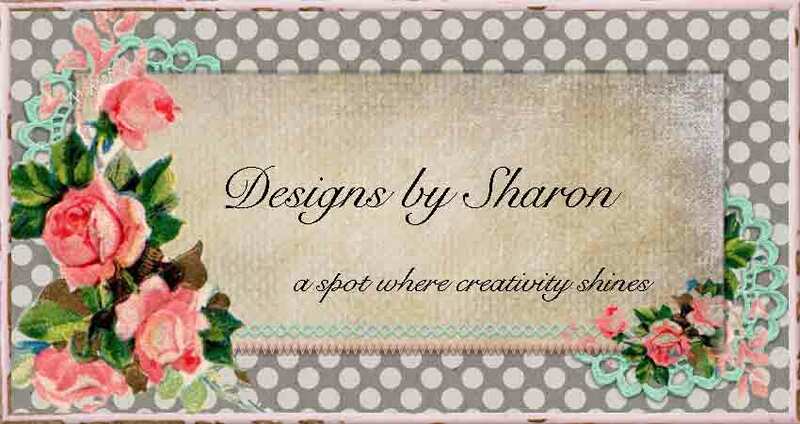 This is the project that we are making at card club this month - all supplies used are from Stampin' Up!. The pillow box is made with a die and the Big Shot. 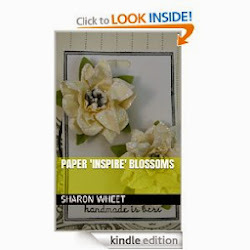 The flower is made with a sizzlit and white card stock. I sponged some mellow moss classic ink onto the flower to help define the dry embossing. The base is mellow moss card stock. The pattern paper is from the level 1 hostess gift (pattern paper pack III). The ribbon is white taffeta. Love it ... and the club will too!